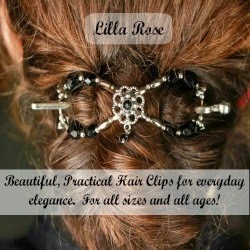 I am so enjoying my new LillaRose flexi clips! Not only on myself, but also on my two daughters we well! 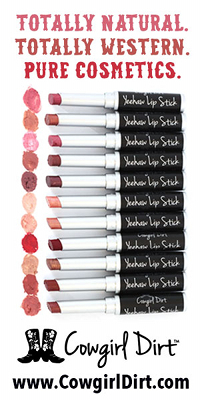 Pictured below is myself (left) with a small sized flexi on top and a medium size on bottom. My 2 yr. old on top right with a mini and a french twist and my 6 yr. old daughter with a sz.large flexi and the french twist. I love that they work in all hair types, hold your hair securely, but do not pull, and do not give me a headache. 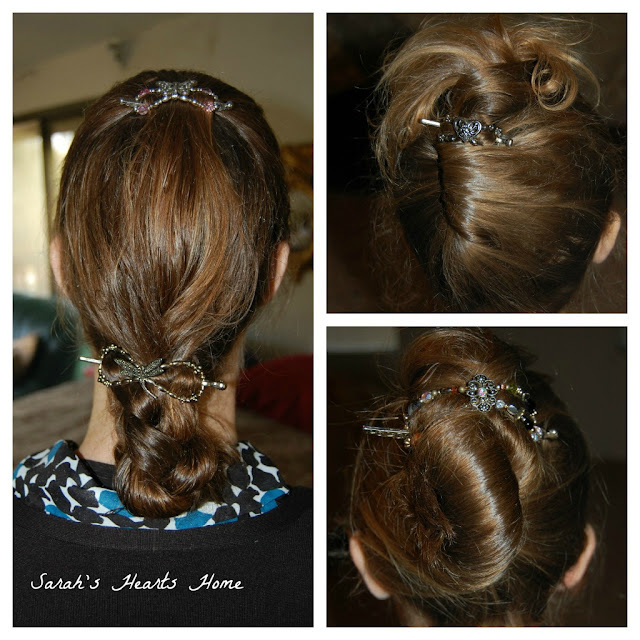 There are so many ways to do your hair up or down using them. 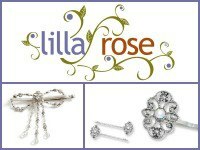 They offer head bands, hair sticks, bobbys, Orings, and even name badge clips! 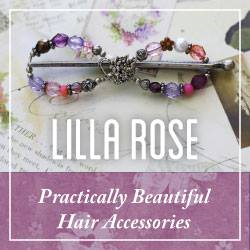 I am loving my new head band from them! Head bands usually give me headaches, but haven't had one yet from this!! Love it!